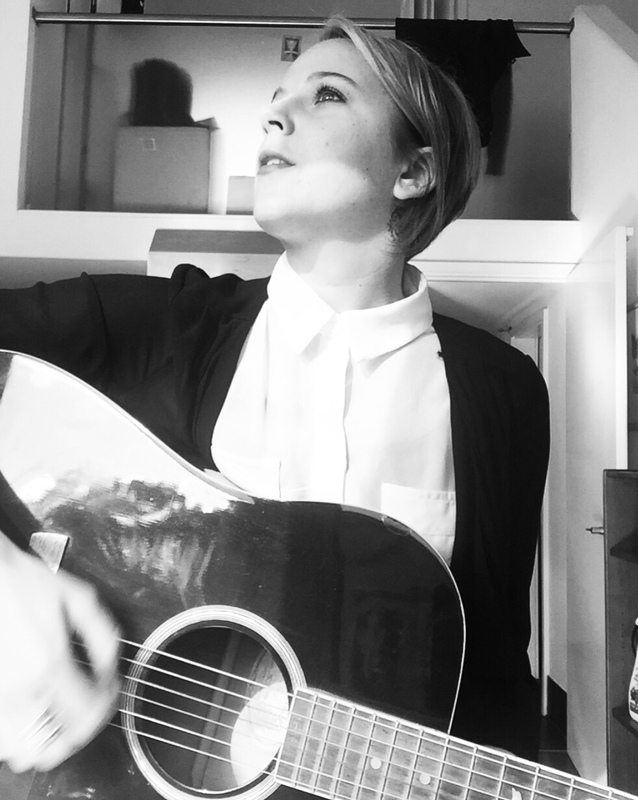 Have a Listen to a Cover I did of Sarah McLachlan’s song ‘Ice Cream’.  I also write my own Original Songs some of which I have recorded over the years. 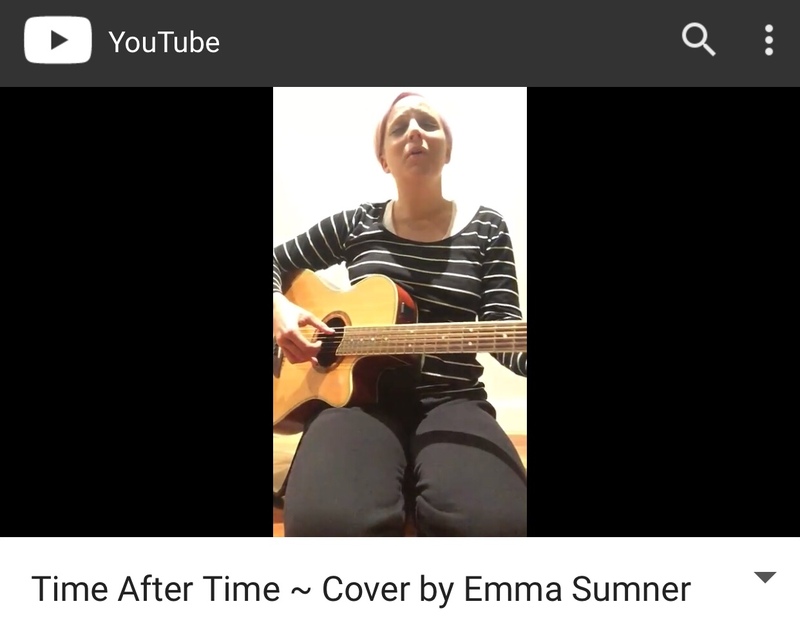  Here is a Video of me singing ‘Time After Time’ by Eva Cassidy (her version at least). Emma Sumner on Little by Little. One Breeze on Little by Little. Copyright © 2019 Emma Sumner. All Rights Reserved. The Arcade Basic Theme by bavotasan.com.